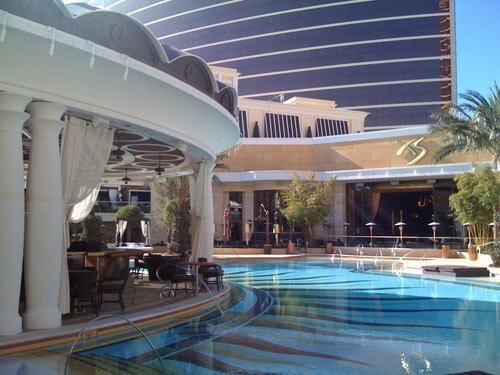 Encore launched a new Sunday night pool party, “Poolside Sundays” at XS! It takes place every Sunday from now until the end of the summer season. Guests should be advised to arrive early to avoid a long wait or give us a call if you don’t want to wait ! 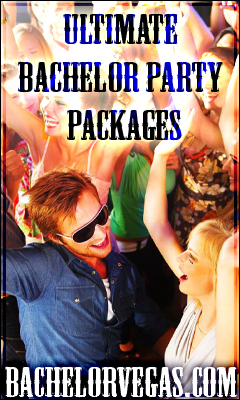 Standard cover charge will apply and bottle service will still be available but will now be served poolside, the inside of XS Night Club will be closed and off limits. 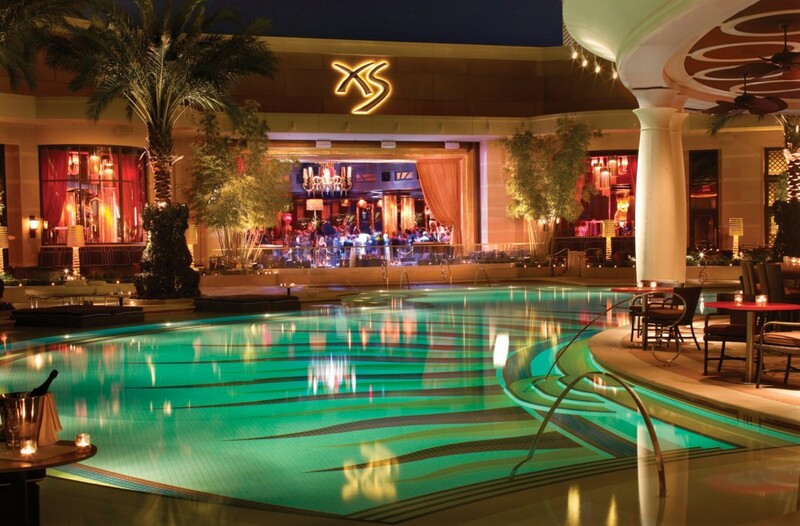 The doors open at 10pm at XS Pool, you can read Las Vegas reviews about this and other clubs before making your final decision which club to hit. This entry was posted in Events, Pool Party. Bookmark the permalink.